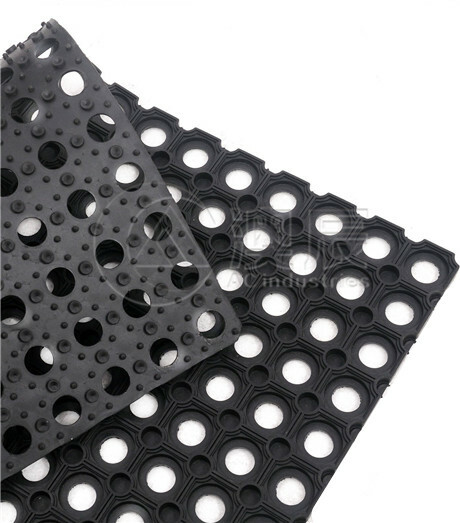 Application: Widely used in public places, such as sports venue, gym, office building, school, community center, supermarket, airport, lounge, subway sation, underground passage, hospital, pharmaceutical factory, cleaning shop, water works, electronic factory, laboratory, computer room, power distribution room, power plant, museum, cinema, lecture room and so on. 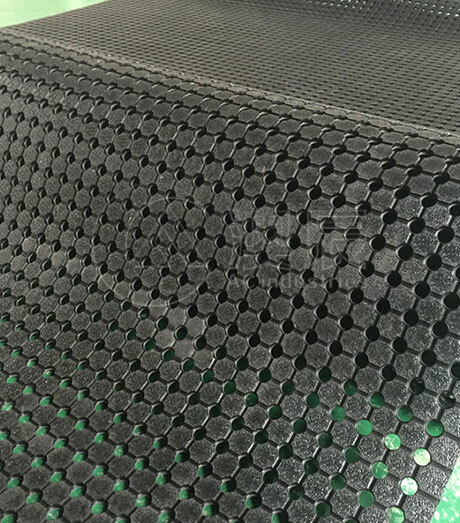 Features: This product has many good characteristics, such as certain elasticity, impact resistance, fatigue resistance, wear resisting, anti-static, water deliver, also has good anti-skid effect, reduce the slip damage. 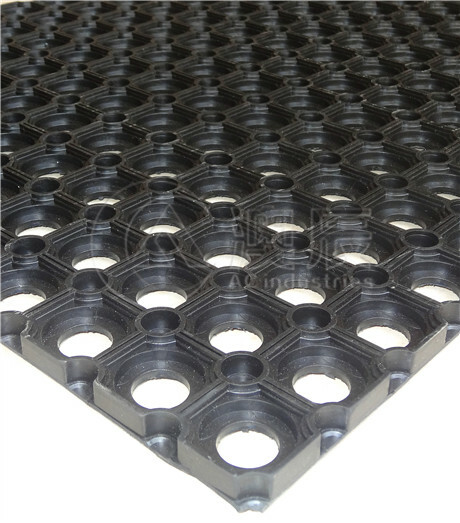 This product is a model of safety non-slip, can effectively guarantee the safety of your investment.